Morris K. Udall Park – Tucson, AZ. UNITED…E Pluribus Unum. Submitted by our founding fathers on the great seal of our people at the dawn of our nation. The implication is simple, yet critical to who we are: united, yet different. This year, Team Red, White & Blue along with Microsoft is creating an opportunity to be united, as one, under the flag of our great nation in support of veteran enrichment. Individual or Team Fundraising is highly encouraged and top performers will be eligible for valuable prizes. See the Relay Handbook for more details. 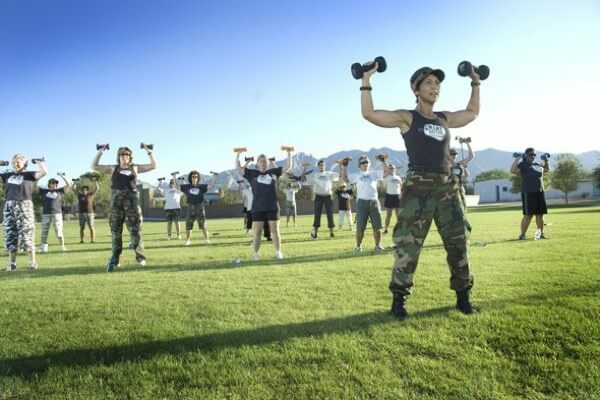 – Each Participant should join the team on the day of their choosing using “On-Course” $35 Registration Option. – To find the correct team, choose Register, then Join a Team, search by date for Team, then complete the remainder of the registration process. – Looking for a Team to join check out the Daily Course Legs and see the Relay Handbook for more information. 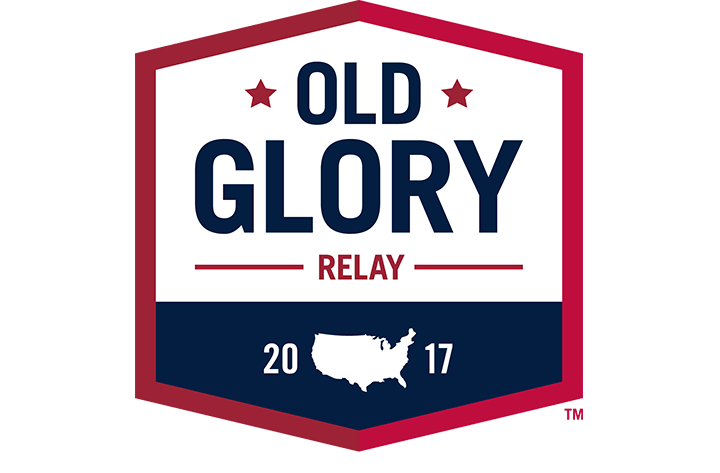 – If you are interested in leading a Team on the Old Glory Relay submit your interest application through this online survey. We will reach out to get you and your team set up quickly. – The Partner Registration Option is intended for use by the OGR Sponsor and Partner Teams.